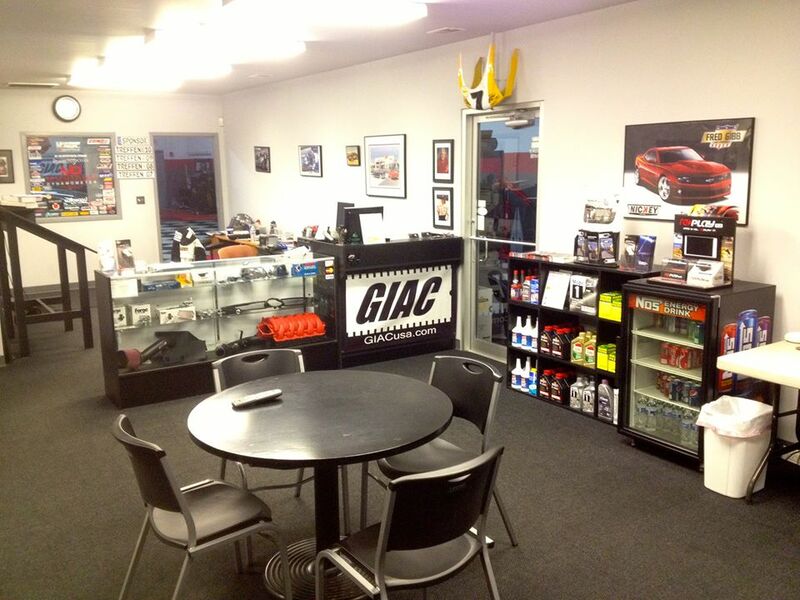 Here is a view of our office! Previous Entry: Komet on Facebook! Next Entry: Whats going on in the shop today?